We were saddened last week to hear of the death of Madeleine Simms, who had been present earlier this year and on fine form at the Population Investigation Committee Symposium held at the Wellcome in February. 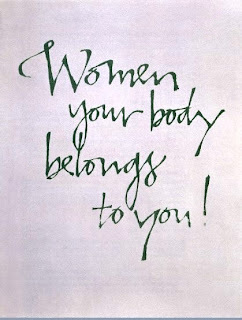 Our contacts with Madeleine go back to the early 1980s at the time when the archives of the Abortion Law Reform Association were transferred to what was then the Contemporary Medical Archives Centre. She gave us a collection of her own papers reflecting her activities as Press Officer and General Secretary of ALRA (supplementing others already in the original accession) during the period after the passing of the 1967 David Steel Abortion Act, when it became clear that the fight was not yet over and that efforts would have to be made to prevent the terms of the Act being restricted. 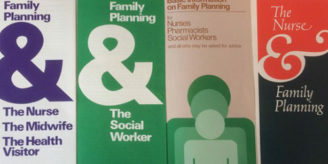 As well being passionately committed to activism in that cause, she was also (jointly with Keith Hindell) the author of the first and pioneering history of abortion law reform in the UK, Abortion Law Reformed (1971). 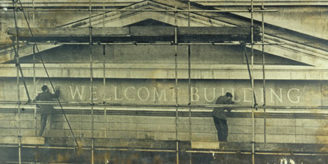 Although when she became involved with ALRA a number of the original pioneers had died (Janet Chance, Berthe Lorsignol, Stella Browne) there were still a few individuals around who could remember the early days of struggle before the Second World War, such as Dora Russell and Mrs Garrett, as well as Alice Jenkins, the only member of the original Executive Committee still alive when the Act was passed. She thus had access to their memories before these were completely lost to the record. 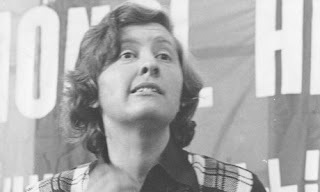 Madeleine Simms, in her breach with the ‘restrained and discreet’ stance of ALRA’s campaign in at the beginning of the 1960s, brought back some of the fiery radical outspokenness of Stella Browne in her long campaign to get the significant of abortion recognised as an issue not only to do with women’s health and well-being but their freedom.